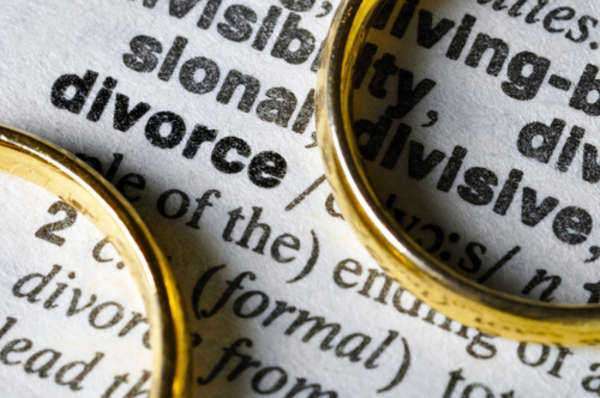 Spouses seeking a divorce in New Mexico may be overwhelmed by the legal jargon and the different paths divorce can take. The divorce process in New Mexico most commonly ends in settlement, but can also end with a trial or default judgment. This guide will explain how the divorce process in New Mexico begins and ends, and the ways it can vary in between. 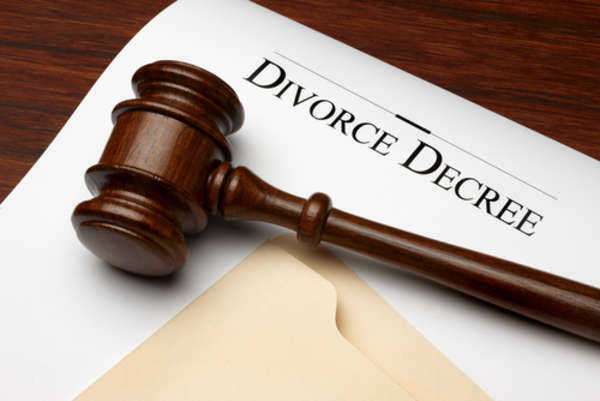 The divorce process in New Mexico always begins with the same step: one spouse will file a petition for dissolution of marriage with the district courthouse. The petition will be served officially to the other spouse (usually by a sheriff's deputy) and this spouse will have an opportunity to file a written response to the petition. Both the petition and response must allege grounds for the divorce. Almost every divorce in New Mexico is filed as “no-fault,” because the divorce process in New Mexico is more messy and contentious when a spouse must also prove fault. The petition and response will also contain requests for relief, which are the terms of the divorce being sought by each party. Some of these requests may be quite simple and are a formality (like the request for the divorce itself), but some may be significantly more complex, such as child custody or visitation arrangements, or for one spouse to continue paying for health insurance for a spouse or child. Spouses who receive divorce petitions by official process typically respond to them within the allotted time. However, if your spouse does not file a written response to your petition, the court will grant you a divorce by default. When the divorce process in New Mexico is completed this way, the spouse filing the divorce papers generally gets whatever he or she requests. Divorce by default also occurs sometimes when a spouse cannot be located. If this is the case, after a reasonable search has been made, a notice can be published in a newspaper near your spouse's most recent known home address. 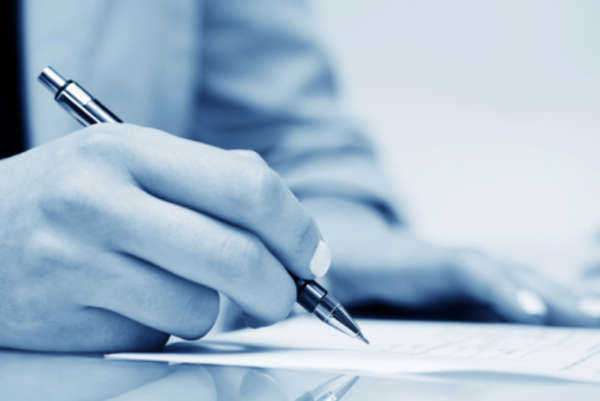 The publication process is relatively involved and you may wish for the guidance of an attorney before publishing notice, to make sure you are doing so properly. 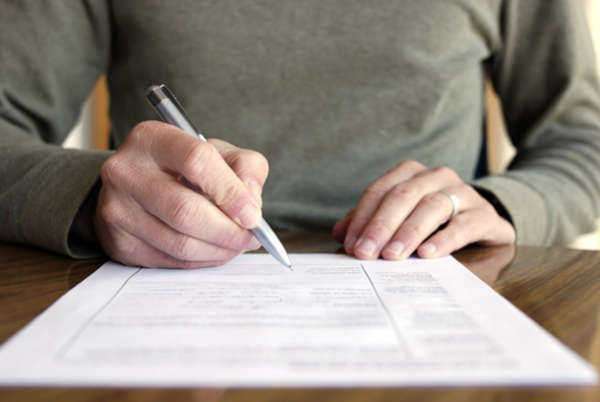 Most of the time, the next step after a petition and response have been filed is for both spouses to negotiate a deal. Sometimes, but not always, this will involve lawyers for one or both spouses. If you can figure out a way to negotiate a compromise, this can be drafted into written settlement form. 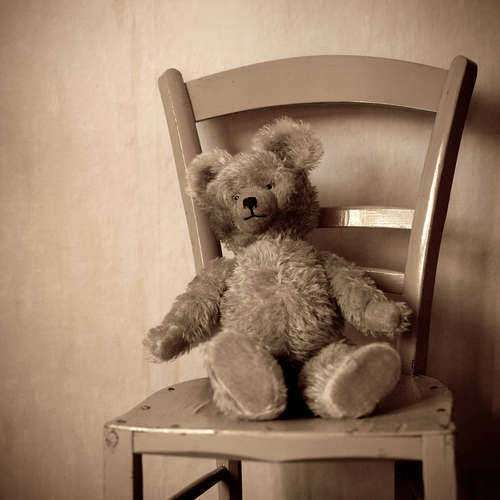 Divorce settlements made in good faith are generally accepted by the courts. Settlement makes the divorce process in New Mexico substantially easier and cheaper, so it is an option worth considering. If a settlement cannot be reached, a judge may order you into mediation. Mediation is a part of the divorce process in New Mexico that helps couples come to a settlement in an informal setting, mediated by a trained professional. Mediation often can help to settle a divorce case relatively quickly and cheaply, but the divorce process in New Mexico does sometimes involve going to trial. If you have to go to trial, expect high legal bills—and you'll have to wait until after it's over for your divorce to be final.